ScubaEarth is not just another social community (we already have enough of these), but it is a place where only divers and water enthusiasts can go to stay active in the scuba lifestyle. ScubaEarth has been growing steadily since its inception in 2012 and has just hit over 88,000 ScubaEarthlings. Wouldn’t it be great to be able to track and manage all your PADI recreational and professional certifications in one place? Well, look no further! ScubaEarth populates and lists all your certifications on one page for you – broken up by professional and diver level certifications. 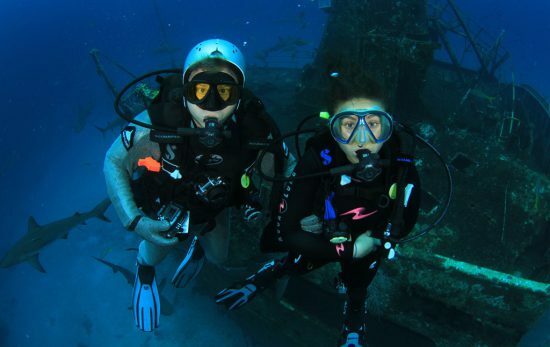 The certifications page is also a great place to brag to your friends and family about all your diving accomplishments. If you haven’t already, make sure you check out your My Certifications page to see all your certifications listed on ScubaEarth. If you log in to your ScubaEarth account and notice that you are missing any certifications, you can submit a missing certification request by clicking on the blue “Missing Certifications” button on your My Certifications page and PADI will merge your records into one. 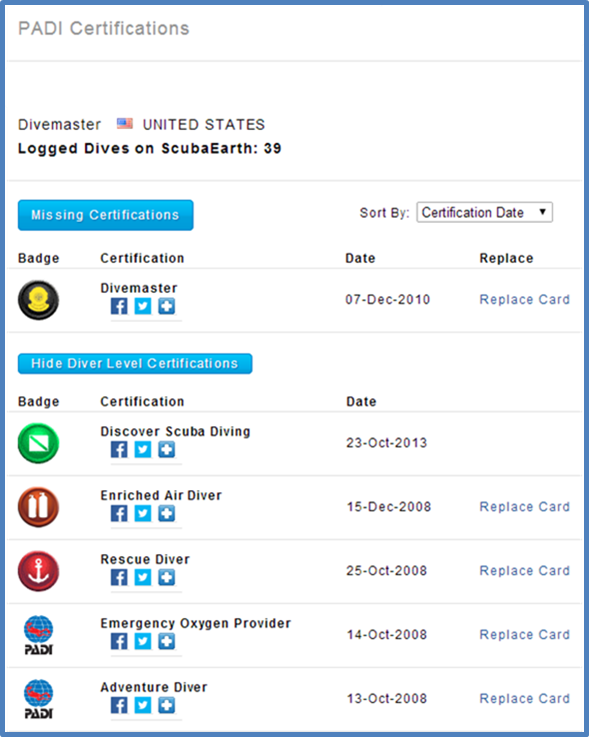 Other than managing and tracking my certifications, what else can I do on ScubaEarth? 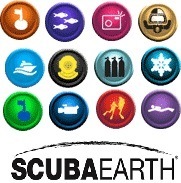 These among many other cool features are available on ScubaEarth. Check out what you are missing and become a ScubaEarthling today by signing up at ScubaEarth.com.